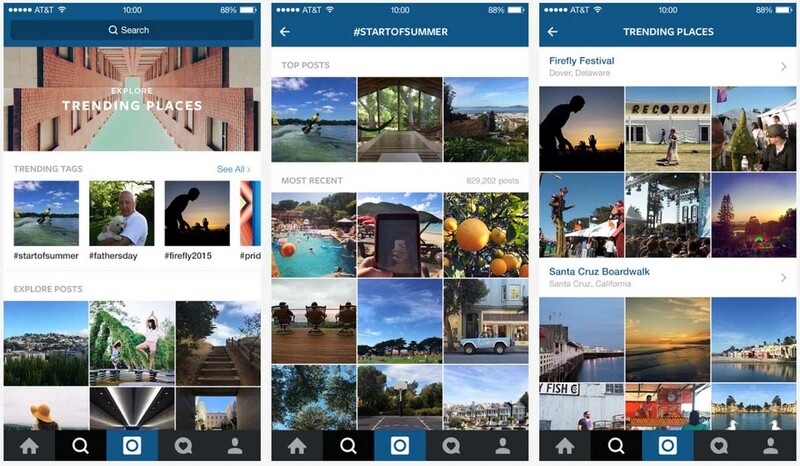 Instagram is pushing a major update to version 7.0 today that introduces an all-new Explore page, along with search functionality that is actually useful. In the new Explore page, users will find “trends as they emerge in real-time,” trending tags and places, and new curated collections of things like extreme athletes or musicians, “glimmering islands,” architecture, etc. Instagram wants you to not only find the hot happenings near you, but also those around the globe as they are happening. So much happening. As for the new search, well, it sounds like you might finally be able to find things for once. You can now search through places to – as Instagram suggests – potentially scout out the next vacation spot or peer inside a trendy restaurant. 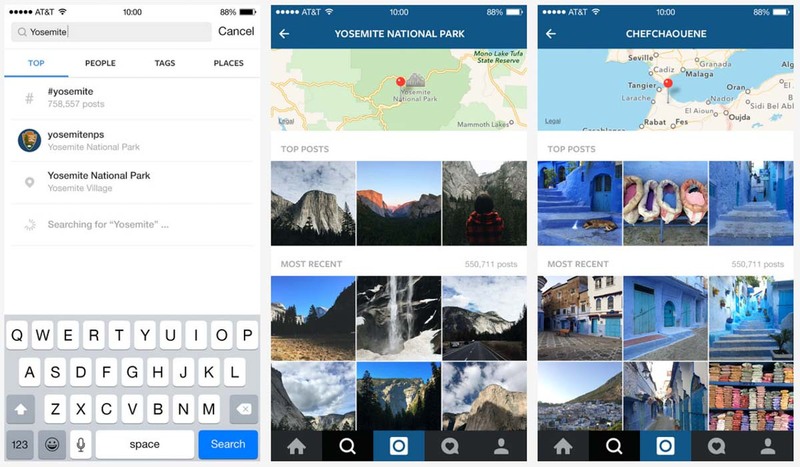 The new search also lets you search across people, tags, and places all at once. The new Explore is only available in the US for now, but search is here for everyone. The 7.0 update is rolling out on iOS and Android today. Play Link | Update: Here is the .apk file.